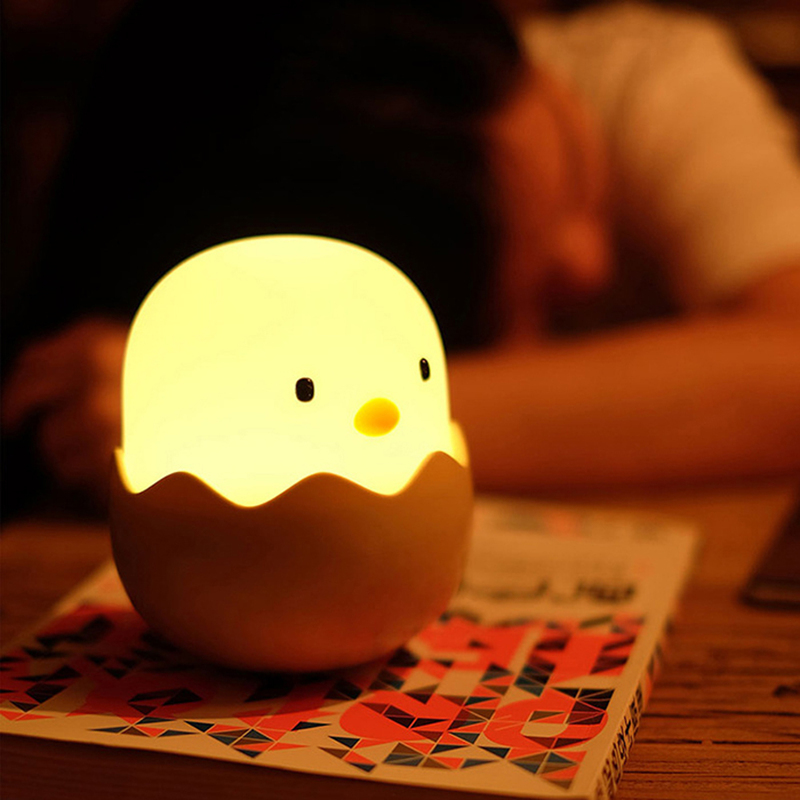 - When charging, the egg shell Lamp flashes twice, prompting is charging. - Using Scenes&Best Gift: Used as baby night light, decoration light, romantic mood lamp. Perfect gift for kids on birthday, Christmas Day.